Former Olympic hurdler Colin Jackson has come out as gay during an interview on Swedish TV. 50-year-old Jackson, who over his career won an Olympic silver medal, became Commonwealth champion and went undefeated at the European Championships for 12 years, denied tabloid reports regarding his sexuality in 2008. 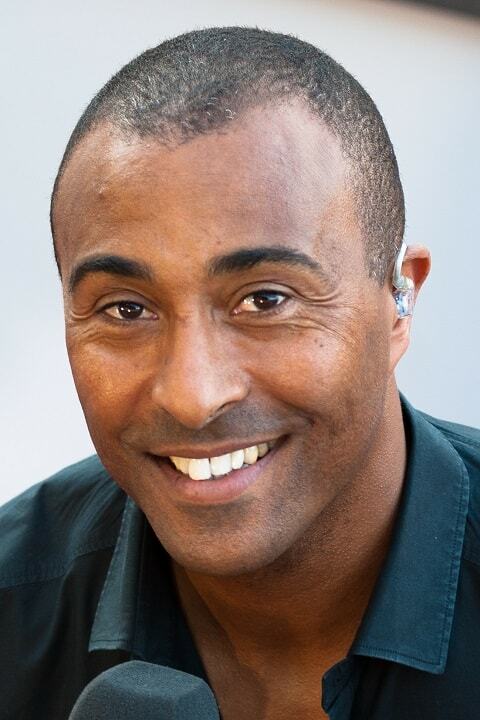 I am shocked to discover Colin Jackson is 50. But I guess that is how time works. It keeps moving on as we deal with life's hurdles. In the new interview with reporter Anna Blomqvist, he said he previously chose not to come out because he was worried that the press might sensationalize his personal life, according to the Evening Standard. He added that he decided to come out on the show Rainbow Heroes because the program was dedicated to showing how his sexuality affected him personally. He also spoke about coming out to his parents following the tabloid expose in which an airline steward claimed to have had a secret affair with the athlete. He said after he told his parents the story was true his parents were very supportive. ‘I just realised, I’ve got the best parents,’ he said. Jackson remains the indoor 60m hurdles world record holder with a mark of 7.30sec he set in 1994. Since retiring in 2003, he has appeared on the BBC show Strictly Come Dancing and has been part of the the broadcaster’s athletics commentary team. Watch Jackson’s 1993 100m hurdles world record run below.